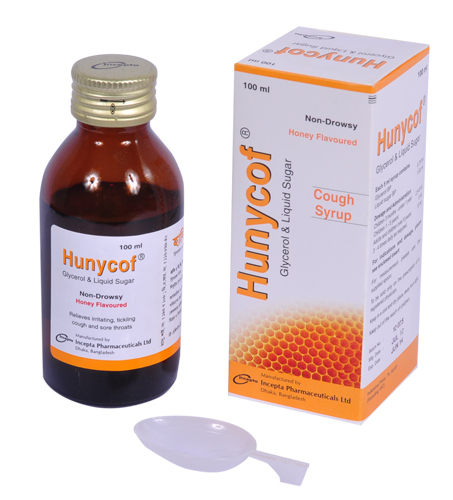 For the relief of irritating, tickling dry coughs and sore throats. Children 3 months – under 1 years, 2.5-5 ml; Children 1-5 years, 5 ml; Children 5 years and over and Adult, 10 ml 3 -4 times daily as required. If symptom persists contract your doctor. No need for dosage reduction in the elderly. Do not give to children under 3 months. Diabetics should take note of the carbohydrate content of this product. Do not give to children under one year. The safety of this medicine during pregnancy and lactation has not been established, but is not considered to constitute a hazard during these periods.